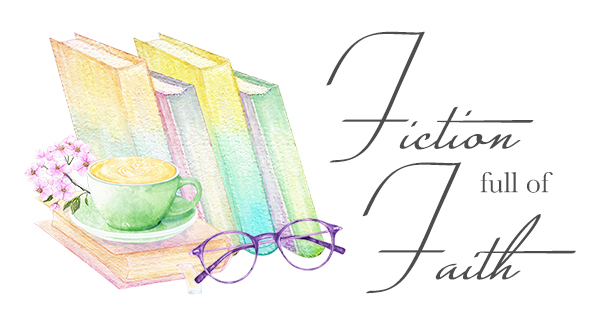 One week only – 99 cents!! Previous Last Day of the Sale! Next TWELVE Christmas Stories by THREE Authors in Box Sets on SALE! 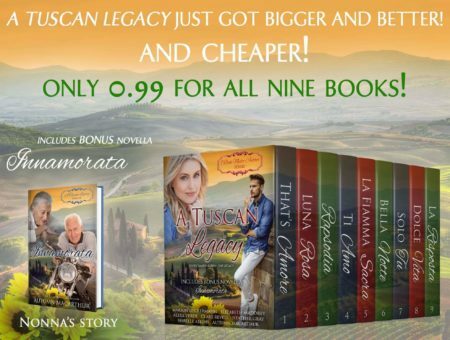 A Tuscan Legacy COMPLETE set for just 99 cents! Last Day of the Sale!